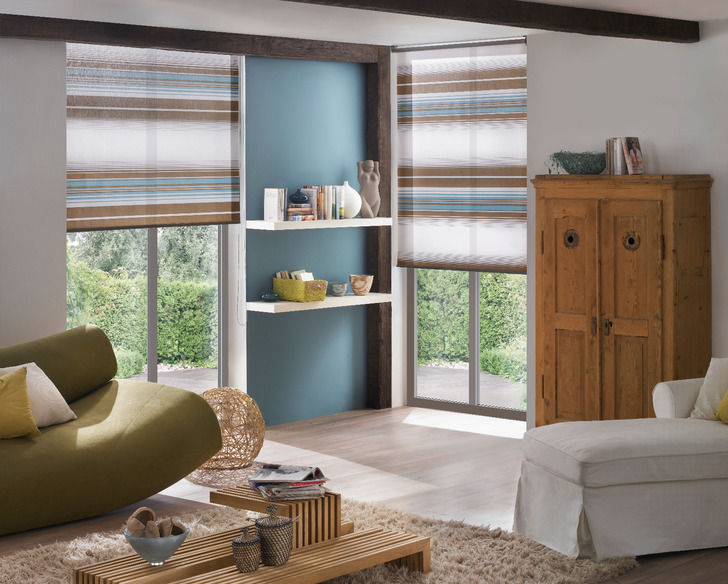 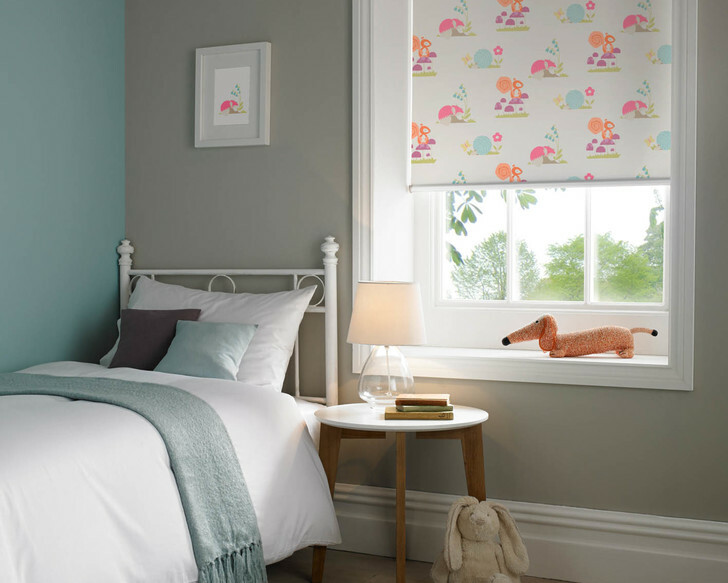 Beautifully simple, yet stylish, the Roman Blind is a classic design that offers superb choice and flexibility. 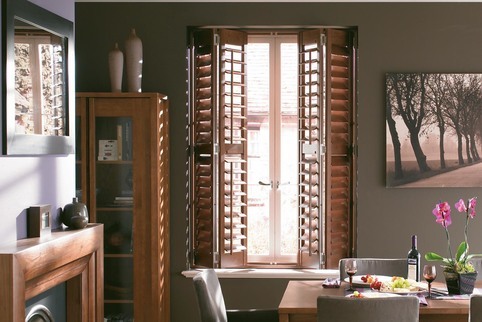 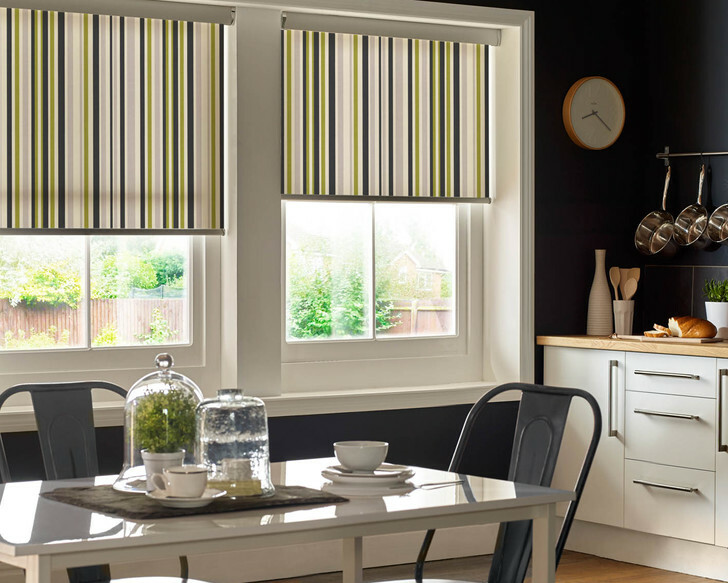 As a functional window dressing it has stood the test of time and today its straight lines provide a modern look to compliment almost any room. 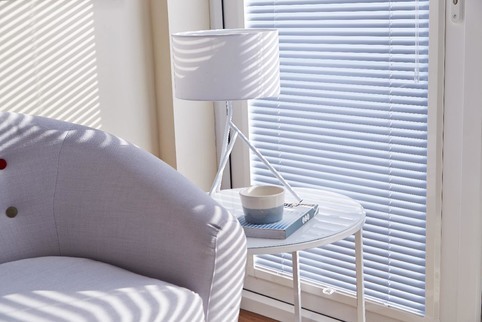 The amount of light entering a living space is easy to control and it allows you to create the warm, soft feel of a 'dressed window' thanks to an extensive range of fabrics textures, weights and designs. 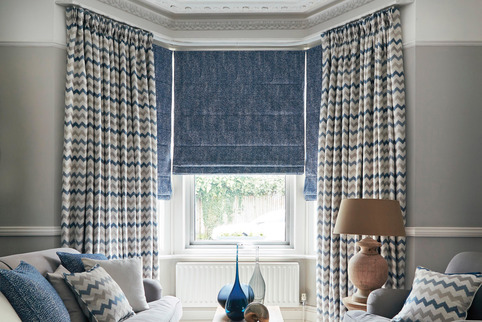 And with a superb choice of jacquard weave and printed designs, you can perfectly coordinate your curtains and blinds to achieve the well dressed look you desire. 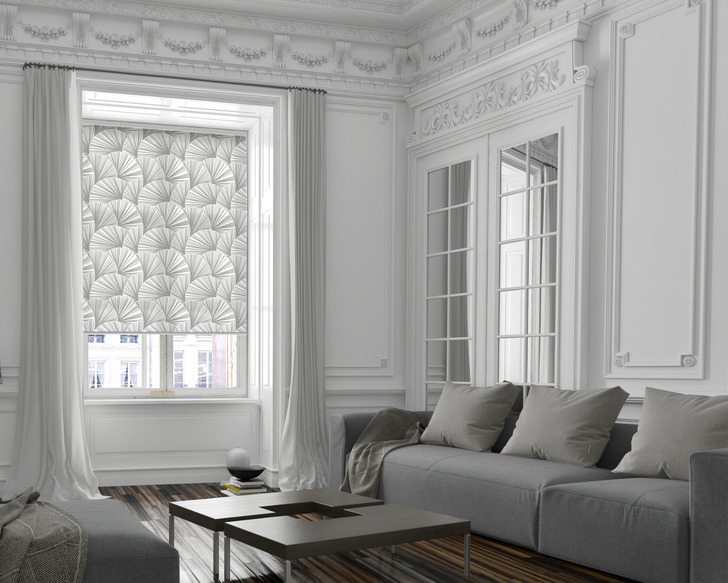 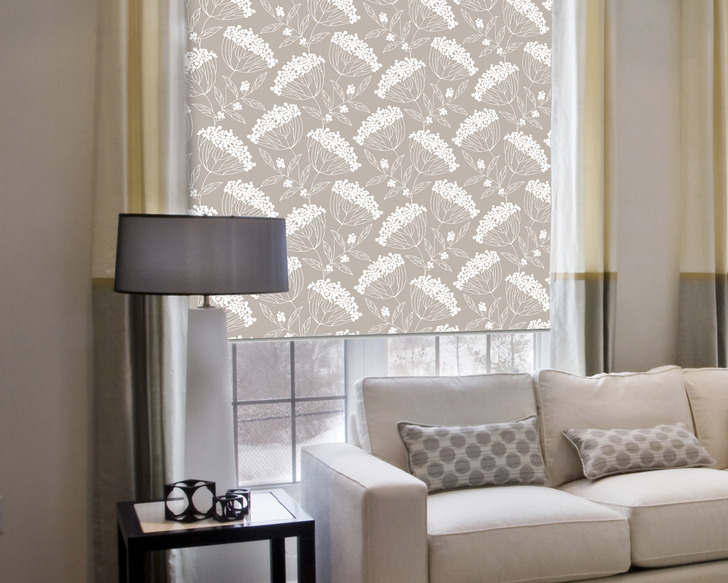 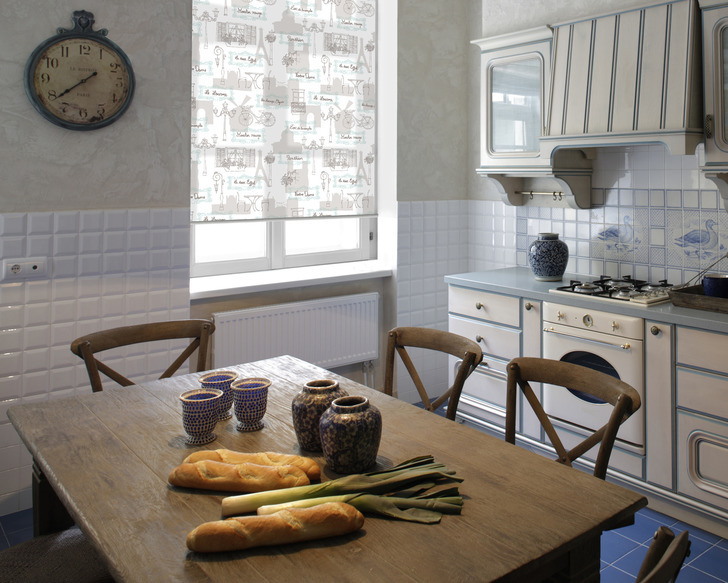 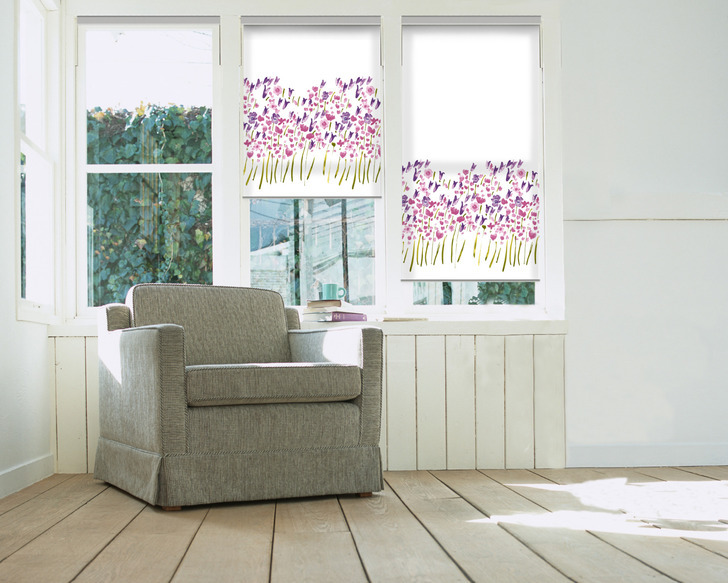 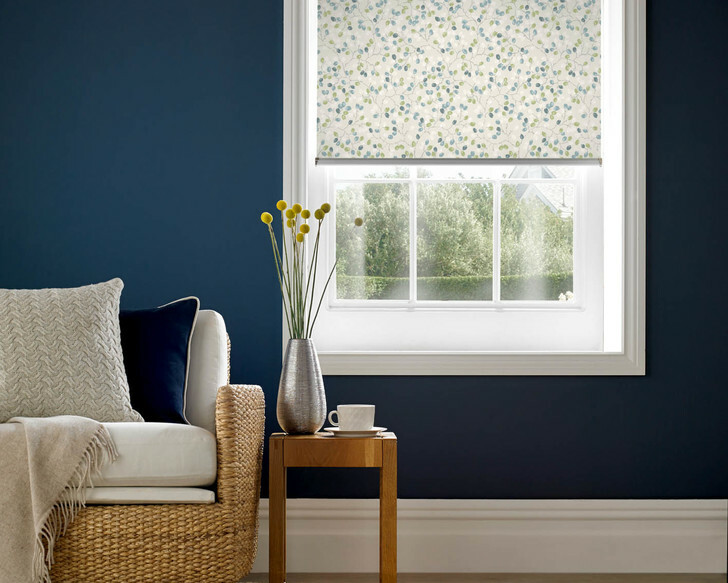 Made to your exact requirements and professionally finished a Roman Blind from Shutterblinds brings a touch of classic simplicity to your home environment.